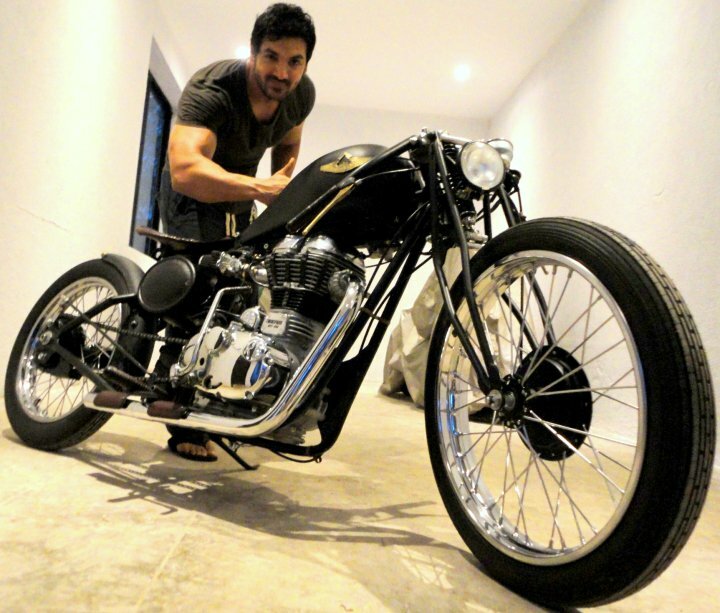 If someone is famous in Bollywood for the love of bikes, then it definitely has to be John Abraham. Whether there is a massive John Abraham bikes collection or not, his love for the same is widely known all over the world. But not just love, he surely possesses some of the amazing bikes in India. Even though he has wonderful cars as well, the bikes is what we will focus here. But can you recall from where this love became widely known? I am sure most of you would have already recalled correctly. Yes, it was the movie Dhoom, which first introduced us to this popular actor’s bikes craze. And today, he owns one of the highest number of high end sports bikes. Here is a complete John Abraham Bikes Collection, which you will hardly find with any other personality in India. Here is a complete John Abraham bike collection with price. Go ahead and purchase the bike which fascinates you as well. This was the very first bike that John purchased. To describe this bike in 1 sentence, it was India’s first sports bike. Although the bike has been long discontinued, but people never really forgot this. At that time, John purchased the bike for Rs. 17,000. And even today, after owning so many high end sports bike, he is not ready to let go of his first bike. You can still find this bike in his garage. This was his 2nd bike. John has been the brand ambassador of Yamaha for a very long time. And probably that is the reason you will find a good Yamaha collection with the actor. 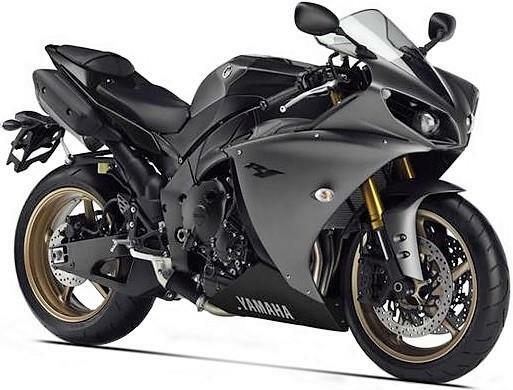 Yamaha R1 was the gift from the company to the actor, thanking him for being the ambassador of the brand. Today, the bike’s price ranges between Rs. 18-20 Lakhs. 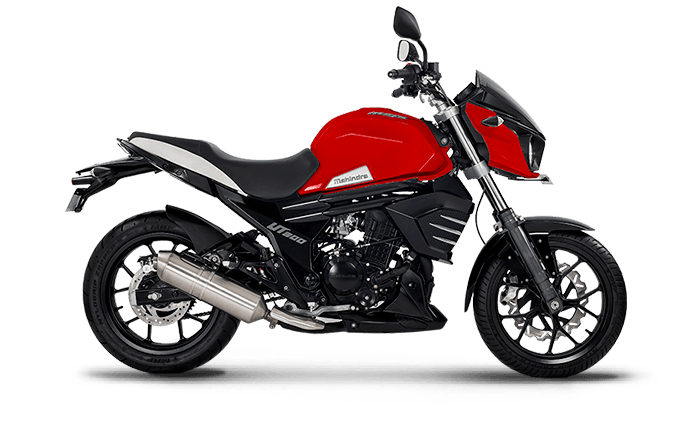 This is one of the coolest sports bike made by Suzuki, and owned by the actor. And this is also the bike for which people went crazy when it appeared in the movie Dhoom. This was the John Abraham’s bike in Dhoom. Since then, the company recorded heavy sales of the bike. The price of the bike today is somewhere around Rs. 13-15 Lakhs. And you can even speed up this bike to around 300 kms per hour. Isn’t is something amazing? Due to some contractual obligations, the actor had to part ways with his old Hayabusa, after which he bought the new bike of same brand soon. 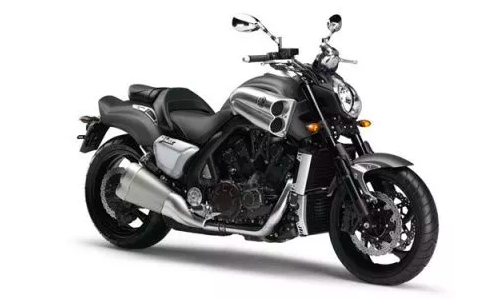 This is another amazing bike from the Yamaha collection. This is a cruiser motorbike, with V4 engine. 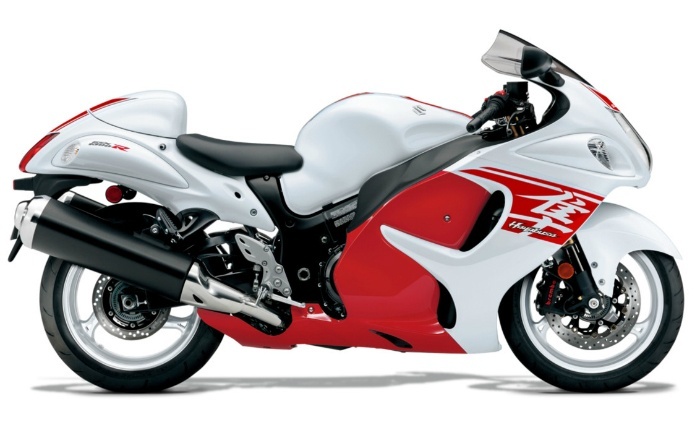 The actor shifted to this bike after he had to part ways with his first Suzuki Hayabusa. Unfortunately, this has been discontinued in India. The price of this bike is around Rs. 25 Lakhs. Well if we talk about John Abraham’s love of bikes, then how can we miss some top brands on the earth? 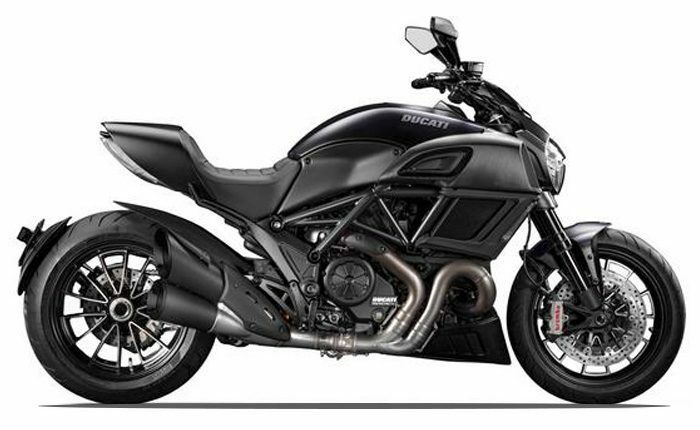 Ducati Diavel is one of the favorite bikes owned by the actor. It is recognized for its power, engineering and handling. This is another sports cruiser bike which today ranges between Rs. 15-18 Lakhs. The top speed of this bike can reach 270 Kms per hour. This bike is customized as per the physique of John Abraham. It is probably one of the most pleasant bikes in his garage. Since it is custom made, the price of this bike is hard to judge. Considering the exquisite John Abraham bikes collection, this is rather a very simple bike in his garage. This bike is roughly around Rs. 1.5 Lakhs. It is not a superbike, but a normal motorcycle owned by the actor. 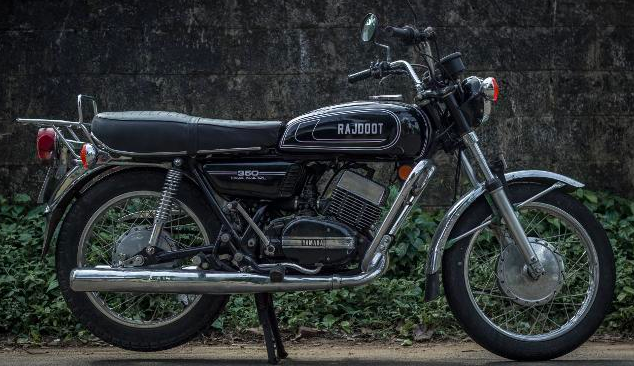 Although this bike is discontinued in India, the actor still holds this bike in his collection. The features of this bike will leave you want for more. 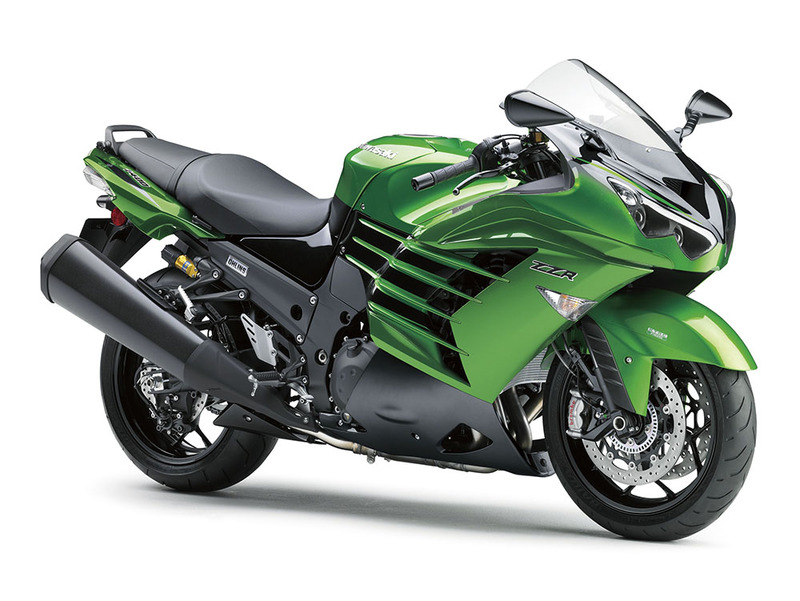 It has a 4 stroke, 4 cylinder DOHC engine, and is one of the best superbikes in the world. The top speed of this bike is around 296 Km per hour. The price is unavailable since you cannot purchase this in India now. This was the overall John Abraham bikes collection, from the very start of his 1st bike till the last. I am sure most of these bikes also fascinate you like nothing else. So if you are also crazy for the bikes just like the actor, then make sure you own at least one of these fabulous bikes.